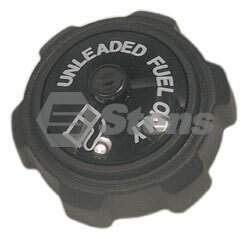 Gas cap replaces Scag 481661. 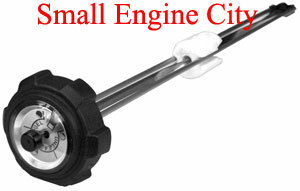 Fits Turf Tiger with 2-1/4" fuel tank neck. Gauge portion is 14" long. 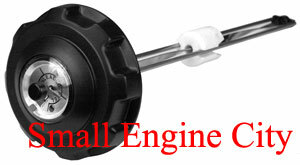 Gas cap replaces Scag 482497. Fits Turf Tiger with 3-1/2" fuel tank neck. 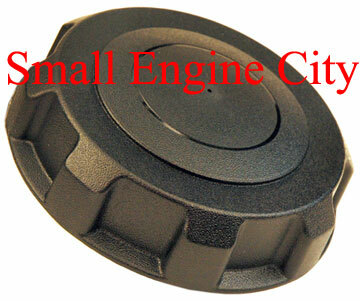 Vented fuel cap replaces Scag 482547. ID Diameter 3-1/2"